Last Wednesday I was at the Infusion Center visiting with patients and I smelled a lovely fragrance coming from one of the women sitting in a treatment chair as I walked by. The fragrance was so nice I had to go back and ask what she was wearing. It turns out she was using a balm on her face made from hemp oil. 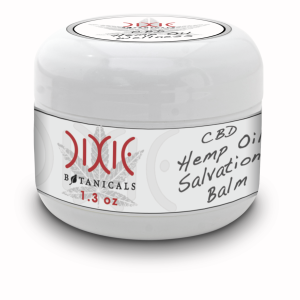 I know about hemp oil but never heard of it used as a balm. I wanted to know more about it.